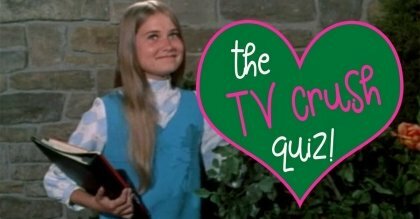 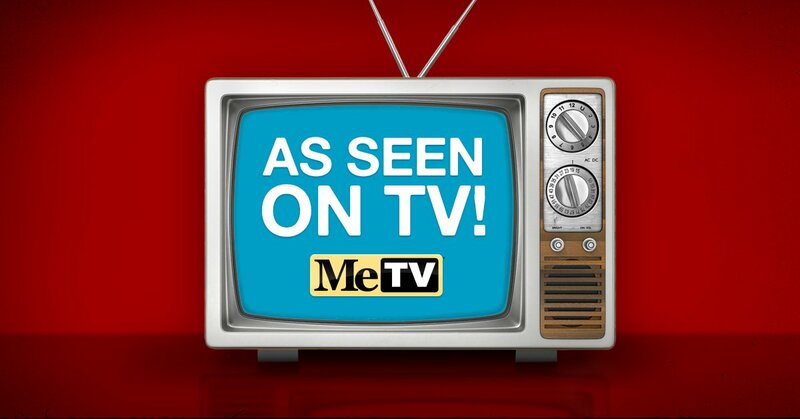 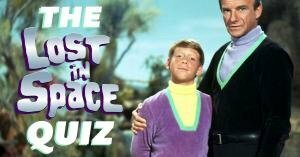 Here's where to find all the stories and quizzes you see promoted during shows on MeTV! 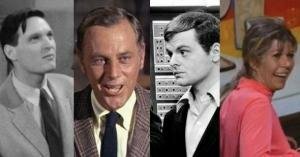 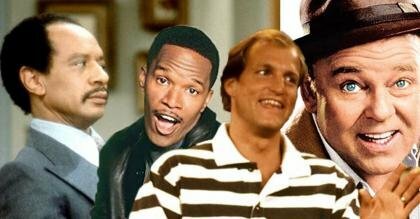 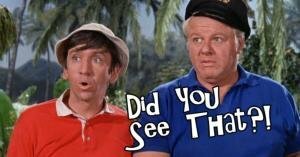 Can you guess which TV show the cast of Gilligan's Island is on? 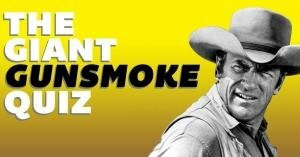 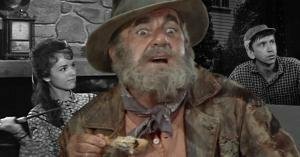 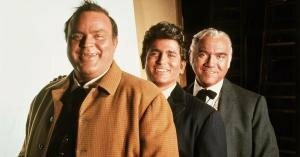 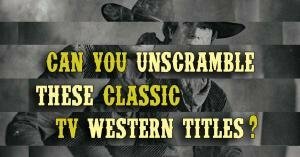 Can you pass the giant Gunsmoke quiz? 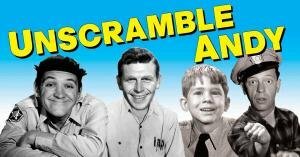 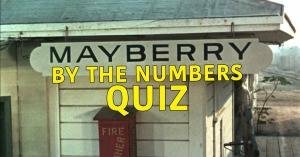 Can you unscramble these character names from The Andy Griffith Show? 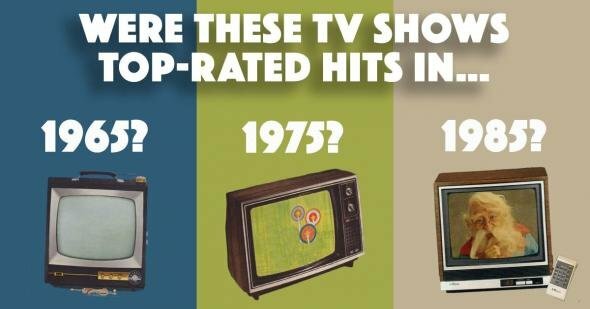 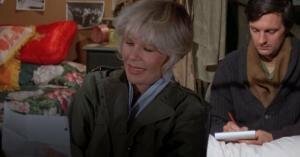 Can you guess who wrote these letters on M*A*S*H? 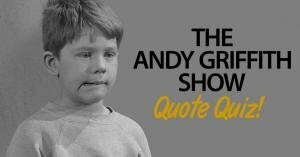 Are these lines actually from The Andy Griffith Show?